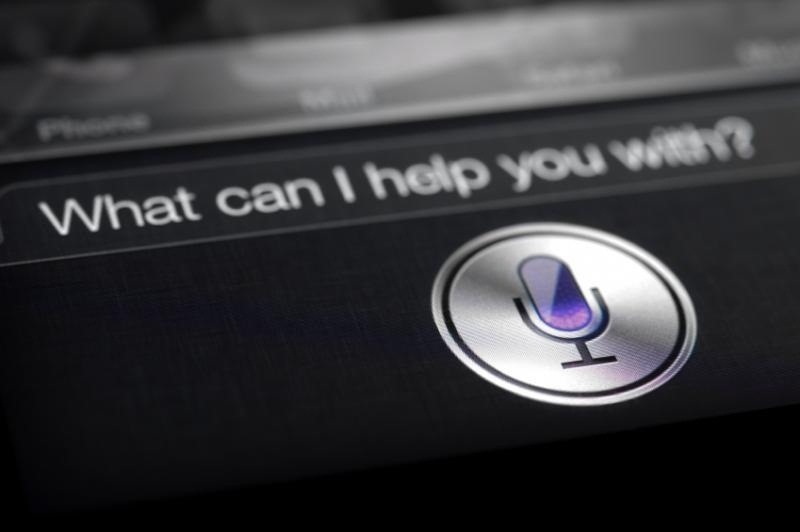 While Siri may be the cream of the crop when it comes to smartphone personal assistants, there is always room to grow bigger and better (that's what she said). Siri, although recently expanded, is still lacking in the amount of commands and actions she can currently perform. While looking up directions and restaurants is fairly easy for Siri, asking her to gain access to third-party programs or browsers is a little more difficult. Now, if you have a jailbroken iPhone, you can unleash Siri's full potential with Assistant Enhancer, available in ModMyi repository. The downside? It costs $1.99. The good part? Two bucks is nothing for a bigger and badder Siri. The main feature of Assistant Enhancer is that it gives Siri the ability to play songs on Pandora and Spotify, instead of only being able to use your built-in music player. You can now say, "Create a station for Justin Bieber" (don't act like you wouldn't), and Siri will create that station on Pandora or Spotify. Assistant Enhancer also adds the ability to so many other things, from checking the system to searching Google for images or sources. You can ask Siri how much space you have left on your phone, have her adjust the brightness of your screen, and even respring your phone. How much storage space do I have left? How much memory do I have available? As with most tweaks and apps, there are a few shortcomings, like only receiving one image for a Google image search. Assistant Enhancer has also be known to force-respring your iPhone after certain queries. But for iPhone users who want to get more out of their Siri experience, this is an app well worth a measly couple Washingtons.